I'm just bored and i want to write small (maybe) tutorial. In this lesson i will tell how to create window. Open your VC++ and click "Create new project". Choose "Win32 Application". Call it as you want. I'll call it "MyTest". 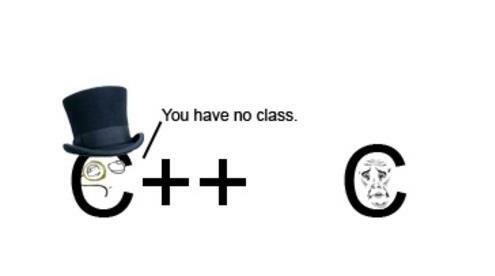 // as.cpp : Defines the entry point for the application. Now, you need to remove all useless code. Such as 'About' method. Keep only WinProc and WinMain . You don't need another methods. Or just use this clean code. I have included "windows.h" and "windowsx.h" to get less code and another stuff. It is just empty project. Nothing special. Lets create real window! CreateWindow method creates just empty window without buttons and another stuff. Just empty window with title. Okay now, lets see, which functions we do need. This code prepares window and sets owner. Finally, it is there! CreateWindow method. It creates blank window. This part of code is requried too. It handles every window messages and shows it. It's just WinMain return value; Requried too. But if you'll click F5, it will show. But if you close it, it will just minimize window. IMPORTANT NOTE: "WIN_MAIN" string MUST be same for CreateWindow and WNDCLASSEX. Else window won't show. ( It's LPCWSTR type ). You can change window sizes, window names, background colors. Lets create some variables for it! X and Y are position data of window. Window size data contains in "CreateWindow" method. Lets create variables for it. Press F5, and you will see 1024x768 sized window. Lets fix exit now. We will need only WindowProc method. This method is unique handler of all window's messages. ( use google to see them all ). I will use WM_DESTROY msg. To exit application i will use PostQuitMessage call. Use UINT message to catch WM_DESTROY. Now program will quit normaly. Last important step is - looping. ( realtime ). It works only when message caught. We need to make it working for real-time. ( always ). But, it's not done. We need to add loopquitting there. Or program will not close ( again ). I will use WM_QUIT message. Note: you can't use WM_DESTROY there. It's a loop. // use only after translate/dispatching msg. This looping will need for our game. Note: Bug can happen because of GetMessage method. Use PeekMessage(&msg, NULL, 0, 0, PM_REMOVE)) if happened. End of tutorial. In next tutorial i'll tell about directx, and making something in window! This tutorial was written by me. (02-03-2013, 19:30)SailorMoon Wrote: Added screenshot. I dont think you can teach someone how to make a Game with C++/DirectX with some threads correctly. Sooo. Why do you need to include stdafx.h? (02-04-2013, 15:12)Ich1994 Wrote: Sooo. Why do you need to include stdafx.h? 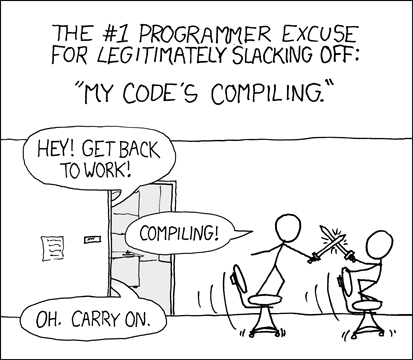 Some compilers are giving errors about "Maybe you forgot to include "stdafx.h""?